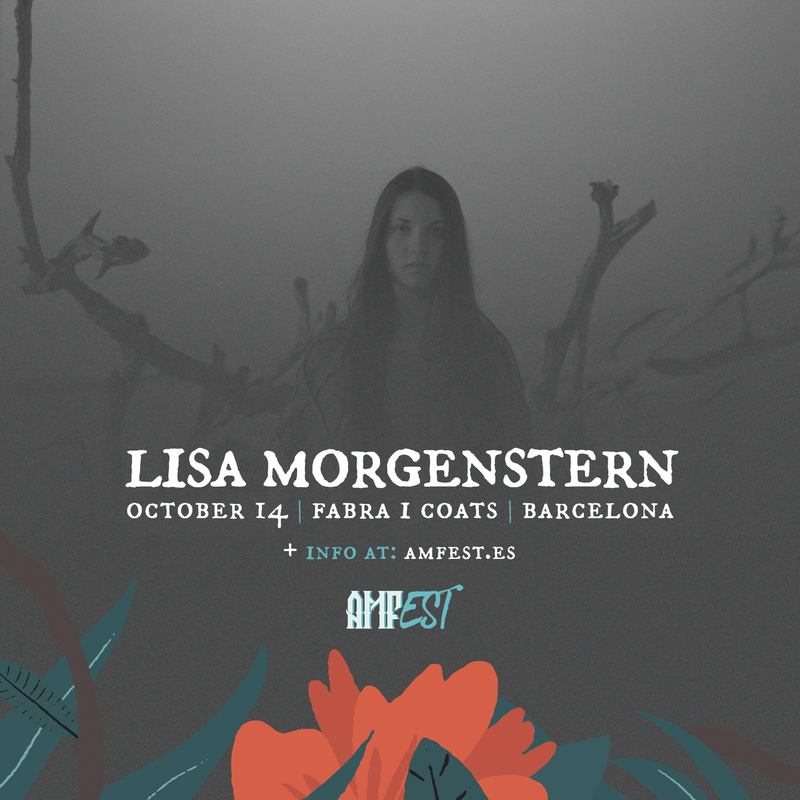 Lisa Morgenstern is a German / Bulgarian pianist, singer and composer. Scheduled for release in late 2018, Chameleon finds her taking dramatic strides to expand her range, matching her far-sighted approach to both synths and piano with her background in classical music. Recorded in collaboration with Berlin based, Argentinian producer and cellist Sebastian Plano, Chameleon’s nine ambitious tracks showcase her extraordinary, multi-octave-spanning voice on a collection that combines glacial elegance (‘Atlas’), baroque synth-pop (‘My Boat’), poignantly atmospheric electronica (‘Levitation’) and expressive piano instrumentals (‘Codex’). The daughter of two orchestral musicians, Morgenstern – who can also be found singing in Berlin’s leading Bulgarian Women’s Choir – was exposed to music from a very young age and displayed a natural affinity towards the piano. She also trained while a teenager as a professional ballet dancer, something that’s lent her music a unique elegance and poise. In 2013, she released her debut full length, Amphibian, whose atmospheric production and dark subject matter earned plaudits for its dark romanticism, and she’s since established a reputation for her intensely emotional performance style.